Thermal data provided are for reference only. Actual cooling performance may vary by application. For volume orders, converters will be supplied with heat-sink already mounted. 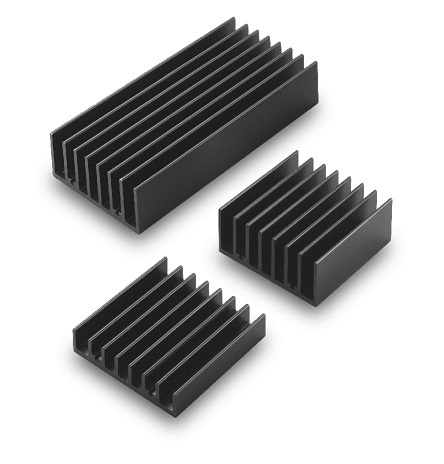 Separate heatsinks are only available for prototypes and small quantity orders. Applying proper thermal paste is recommended.